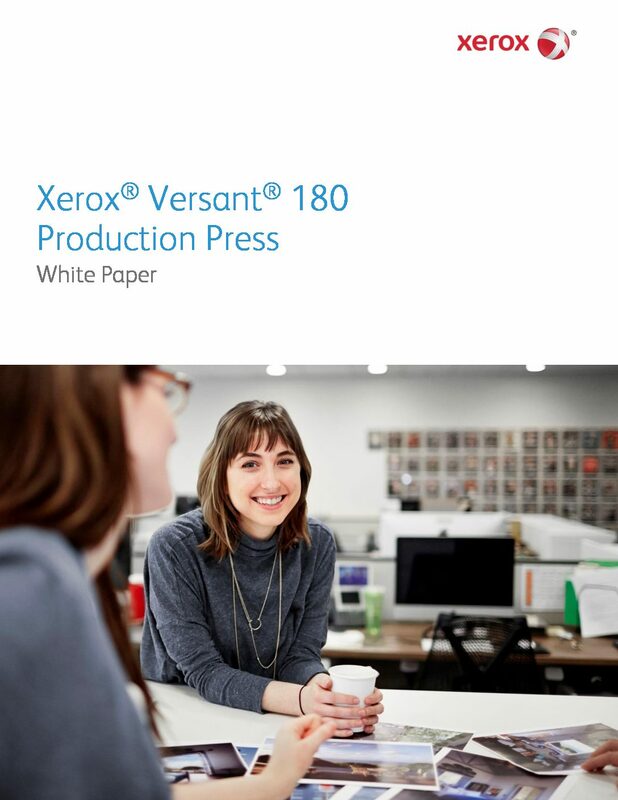 The Versant 180 is the newest member of the Versant family of presses, and has been engineered to help our clients meet the challenges of a rapidly changing industry. 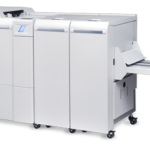 Is the Xerox Versant 180 Press right for me? Selecting the right digital press for your business doesn’t have to be difficult – we’re here to guide you. 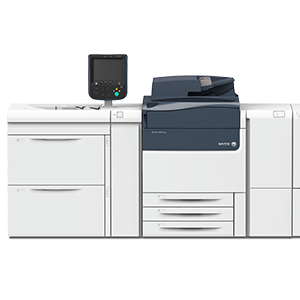 The marketplace is full of production print solutions and products that all claim to meet your needs, we’d like to introduce you to the Xerox Versant 180 Press, a consistent performer in the mid-production print range. 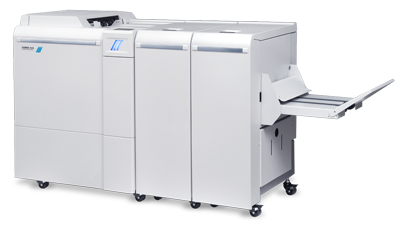 This four-colour, cut-sheet press produces averages of 80,000 prints per month and is ideally suited for small to medium-sized print shops and enterprise environments. 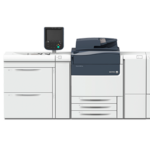 As the successor to the Versant 80, it delivers an array of time-saving automated features that can transform print shops, enabling them to Advance, Automate and Do More.